You are here: Home / Handwriting / 26 Free Printable Handwriting Worksheets for Kids-Easy Download! 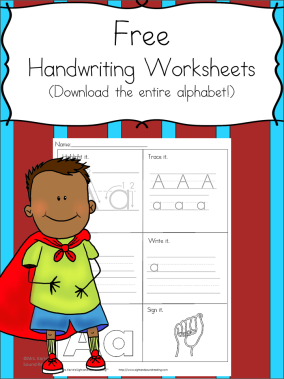 We have Printable Handwriting Worksheets for Kids! I am excited to add a new bundle of helpfulness and fun! To get this download, enter in your information in the form below. You will be added to our email list where you will find out about more fun things like more freebies! If you have any trouble with your Printable Handwriting Worksheets for Kids, contact me at [email protected] and let me know that you are having trouble with the “Printable Handwriting Worksheets for Kids.” (We have many free downloads and I will know that this is the packet you are looking for). i got it too! thanks soo much! So sorry you are having trouble. I am guessing that you are clicking on an ad…maybe times there is an ad that says “download” on it. It can be confusing. Sorry (I have no control over the ad, unfortunately). Anyway, you need to enter your name/email into the box at the bottom that says “name/email” and then they are sent to you automatically. I will send you them -but.. hopefully this helps if you try to get something else later. Enjoy! So sorry you are having trouble. I will send you an email with your download 🙂 Let me know if you have trouble with anything else. Enjoy! Thanks so much. They are wonderful worksheets! Hi there, did you enter your email into the form? It should automatically send you an email to download. I will send you the link now. Let me know if you do not receive it. Thanks! I got it…yaaay!!! Thank you so much I really appreciate your work very much. It will be very helpful for my 4yr old grandson that is starting preschool this coming school season. LOL, I am glad you got it! 🙂 Let me know if you ever have any trouble with the downloads…I am happy to help! I am trying to download and it is continually asking me for my email. 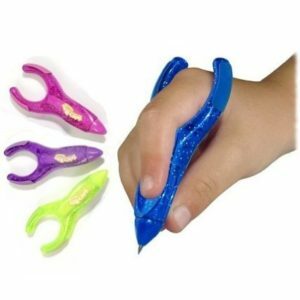 Anyway, have you tried those things and are you still having trouble? If so, just email me at [email protected] and I can help you/attach it to you. I’m having trouble, too. I enter my name and email address, and hit enter… and then all it does is reload the page. Hi Lynda, To get the worksheets, you have to enter your name/email into the blue form on the site. The worksheets are then automatically mailed to you. I will do that for you now. Enjoy! If you don’t receive them, please email me at [email protected] Thanks! Sent email address and name but not sure how long it takes to get email for download. Obviously haven’t received it yet but know sometimes it can take a little time. Thanks for any help you can provide. Excited about the writing sheets with sign language! Hi Karen, Sorry you had trouble. Usually it sends pretty immediately. It comes in an email with the title “Here is your free download.” It won’t have an attachment, though -it will come as a link which you click on (or copy/paste into a browser) and then it will open into a pdf. I will fill out the form for you now -let me know if it does not arrive. 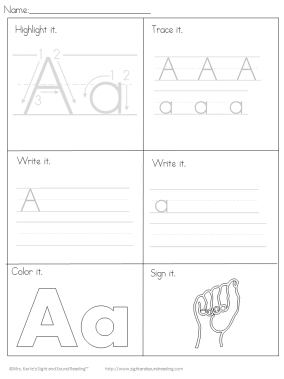 I would love these abc sheets with the ASL!!! No problem! To get the free worksheets, you have to enter your name/email into the blue form on the page…I will do that for you now. If you don’t get the download, please email me at [email protected] and I will help you!. I cant find the download place can you please email these? [email protected] Thank you so much!! I have not received and email with the download. Please send it to me directly, thank you. Sorry for your trouble. Did you check your spam box, sometimes things go there… I will enter your name/ email into the blue form on this page. If you don’t receive the freebie shortly, please email me at [email protected] Thanks! Enjoy! Hi Gracie, Sorry for your trouble. If you can forward me the download email you get … if you have trouble with downloading, sometimes the email that comes has a link that is not hyperlinked. When that happens, you have to copy/paste just the link into a new browser/tab and it will open/download into your download folder. Sometimes others have trouble because perhaps they are using a mobile device and they don’t have the pdf (Adobe) software on it too. Anyway, if you forward me/reply to the email that you get about the free download, I will hyperlink the link back to you. Usually this helps solve the problem with people who are struggling. My email is [email protected]. I will request this download again for you so that you can do that. I’ve tried subscribing twice and still haven’t received the download. Could they be emailed to me. Thanks! May i have the download link please? To get the freebie you have to enter your email into the blue form on the page. 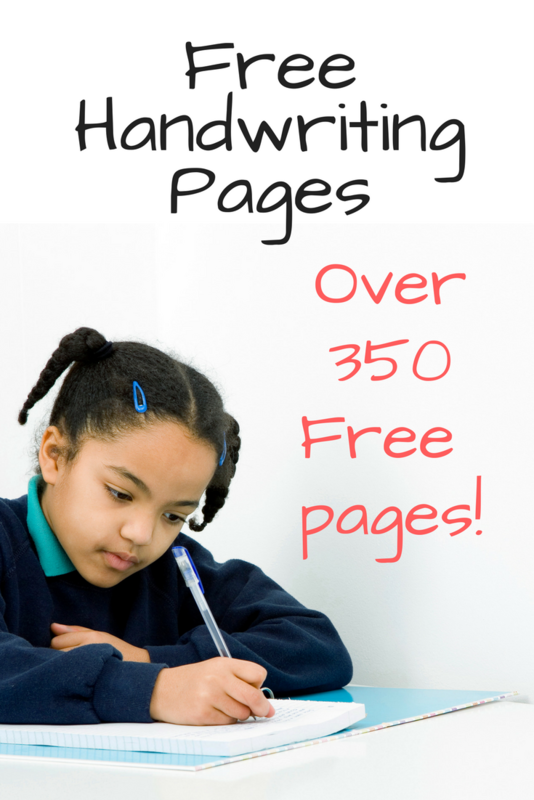 I just did this for you…you should have received a link for your freebie (handwriting worksheets) in your inbox…. The freebie has a subject of “Here is your free download!” …Inside that email there is a link. That link, if you click on it, the download will either popup in a new tab or download into your download folder. Sometimes that link does not come hyperlinked. If that happens you have to copy/paste the link into a new browser tab and it will then open for you. If you have trouble with this, though, you can forward me the email/replay to the freebie email you received and I will be happy to help you with it. In either case… if you can’t find the email I am talking about -let me know (here or [email protected]) and I will help you/make sure you get it. Hi there, To get the sign language alphabet worksheets you have to enter your email in the blue box on the page and they will be mailed to you. Sometimes, though it goes to your spam/promotions folder. The freebie has a subject of “Here is your free download!” …Inside that email there is a link. That link, if you click on it, the download will either popup in a new tab or download into your download folder. Sometimes that link does not come hyperlinked. If that happens you have to copy/paste the link into a new browser tab and it will then open for you. If you have trouble with this, though, you can forward me the email/replay to the freebie email you received and I will be happy to help you with it. …Anyway, I am going to enter your email now to get these handwriting worksheets! Please let me know if you don’t see them/receive them! (My guess is that they may be going to spam). Enjoy! I am having trouble downloading the 26 free handwriting pages. it is the one with 6 boxes, at the bottom is the hand sign language. I did have all of your downloads on file but my school changes computers over the summer and I cant find them. Can you please help. Thank you and I love your stuff! I am having trouble downloading the 26 free handwriting pages. It is has 6 boxes with ASL alphabet sign on the bottom right. una pregunta como puedo obtener las letras que taren números para trazos?. Para obtener el regalo gratuito, debe ingresar su nombre / correo electrónico en el formulario y luego se le enviará automáticamente por correo. Haré esto por ti ahora. Si no encuentra el programa gratuito, revise su carpeta de correo no deseado … a veces las cosas van allí. El programa gratuito tiene un tema de “¡Aquí está tu descarga gratuita!” … Dentro de ese correo electrónico hay un enlace. Ese enlace, si hace clic en él, la descarga aparecerá en una nueva pestaña o se descargará en su carpeta de descargas. A veces ese enlace no viene hipervinculado. Si eso sucede, debe copiar / pegar el enlace en una nueva pestaña del navegador y se abrirá para usted. Sin embargo, si tiene problemas con esto, puede reenviarme el correo electrónico / la reproducción al correo electrónico gratuito que recibió y con gusto lo ayudaré. En cualquier caso … si no puede encontrar el correo electrónico del que estoy hablando, hágamelo saber y se lo enviaré. Oh, tambien, lo siento, pero no tengo hojas de trabajo con números.